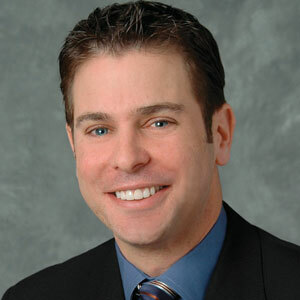 Michael S. Cohen concentrates his practice in the areas of employment law training and counseling. Michael has trained and counseled employers throughout the country on subjects including harassment prevention; workplace diversity; discipline and discharge; hiring and recruiting practices; performance evaluations; FMLA, ADA and FLSA compliance; leave of absence policies; performance management; workplace privacy; sexual orientation and gender identity in the workplace; substance abuse testing; workplace violence; records retention; conducting background checks; teens in the workplace and managing attendance problems. He has conducted trainings for executives, directors, managers, supervisors and employees in many industries, including financial services, healthcare, pharmaceutical, manufacturing, retail, real estate development, law firms and human services. Michael also has conducted trainings for executives, deans and faculty in several institutions of higher education and secondary education. He has conducted more than 260 trainings in the last year.